ThemeForest - Wedding v1.3.17 - Responsive Single Page WordPress Theme - 4573910 | Free eBooks Download - EBOOKEE! Posted on 2016-07-04, by manhneovn. 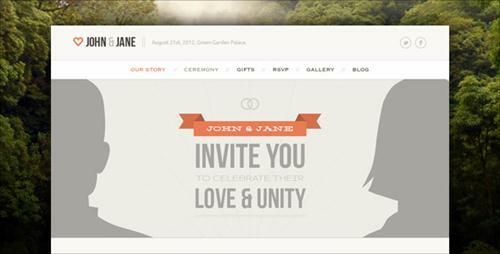 No comments for "ThemeForest - Wedding v1.3.17 - Responsive Single Page WordPress Theme - 4573910".